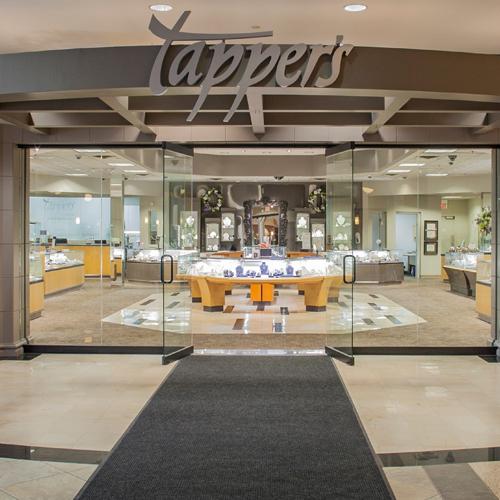 We are so excited to have the opportunity to participate in the Tapper’s 2014 Jewelry Stars Give Back charitable campaign, along with so many other worthy organizations. We would like to extend a heartfelt thank-you to Jewelry Star, Edward Eickhoff, who selected us to participate in the campaign. With his support, and the support of the community, Hospice of Michigan can provide respectful and compassionate end of life care to everyone. Please support Hospice of Michigan by making a personal donation and/or voting for us in any Tapper’s store location or online. Tapper’s will award an additional donation to the organization that accumulates the most votes!